This article is part of the TED-Ed Innovation Project series, which highlights innovative projects shaped by educators, for educators, with the support and guidance of the TED-Ed Innovative Educator program. You are welcome to share, duplicate and modify project ideas under this Creative Commons license to meet the needs of students and teachers. Explore more ideas from teachers and TED-Ed Innovation Projects here. Excellent. 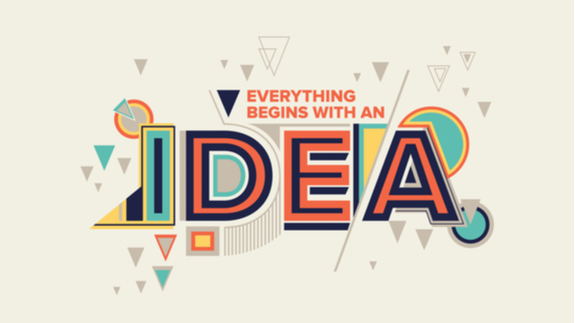 All ideas are worth applying.